You know New York pretty well, right? Really? Have you ever stumbled upon wild parrots or a space rocket, marching elephants or an Egyptian obelisk, a Lenin statue or Peter Stuyvesant’s peg leg? Here is a proposal: Let’s play a game and see how many of the locations you can guess. Nearly all of them are well known, but when I put this book together, I decided not to go the obvious route. Instead, I have included photos taken from unusual angles, or ones that give you just a hint about the location through an easily overlooked detail. Play the guessing game — by yourself, or with your friends and family: Who knows the city best? When you have placed your bet, look up the location in the index and learn some curious facts about what you see. A map shows you where to find these spots – so you can venture out and map the city yourself. Have your first guesses right here on the sample page. On these pages you will find the introduction to the book, some sample pictures from the book and some extra pictures which are not in the book. You can read what other people think. 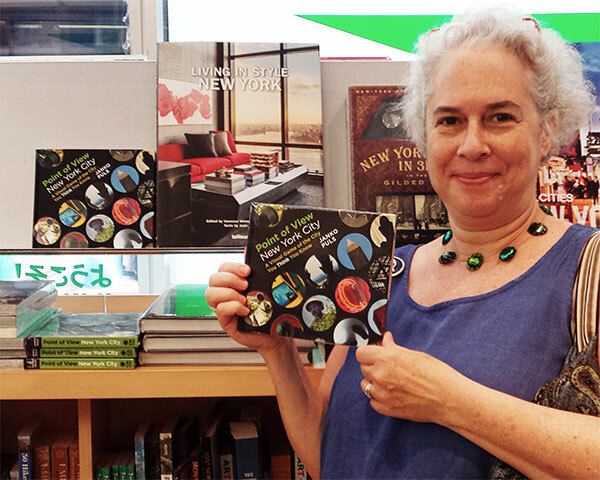 And we would love to know how you like this book, so feel invited to leave a comment on these pages. 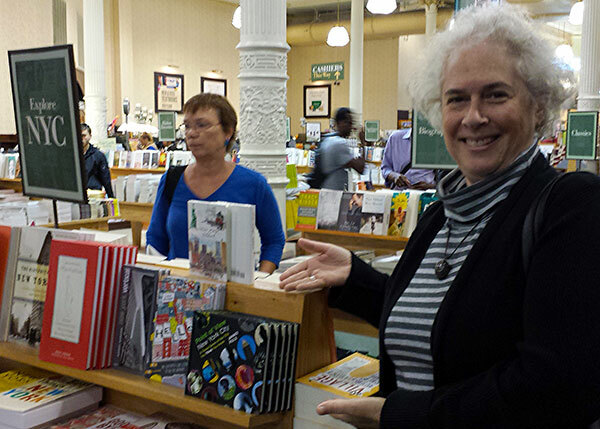 On other pages you learn a bit about the author's background and how to get in touch with us. You can follow these pages or share them on your favorite social networks (look around for the buttons on the left and in the upper right corner), or just have a look around and enjoy. If you like what you see, you can leave a comment right here on the page. 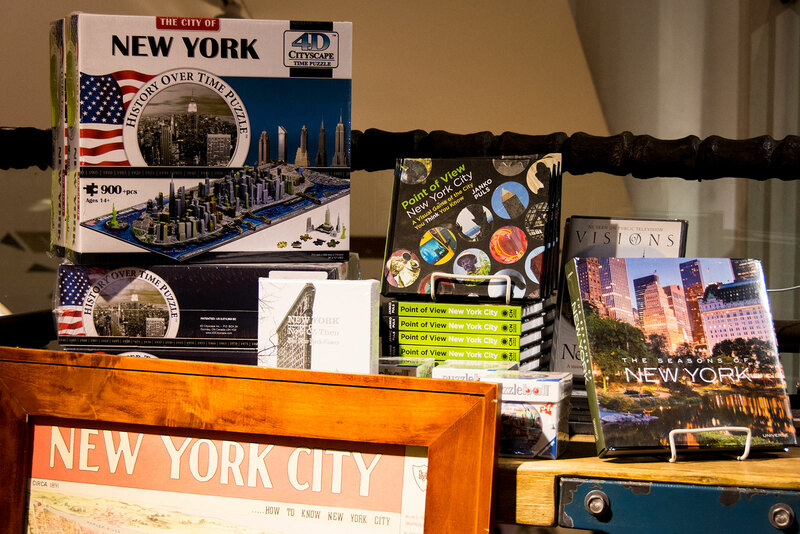 Well known places of the city seen from unusual angles, the whole lavish set of pictures packed into an interactive guessing game for New Yorkers and tourists alike. 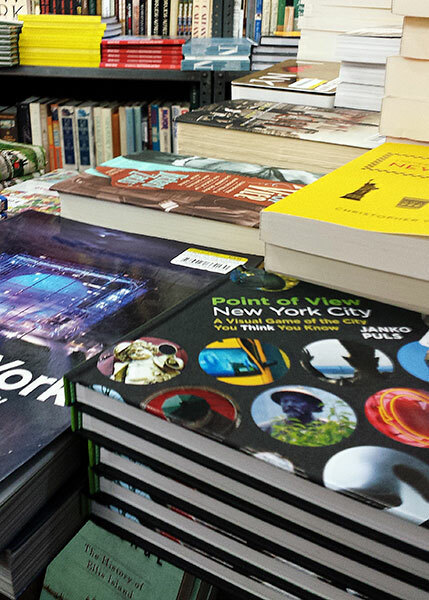 Topped off with a map to spot every location easily, and complemented with intriguing tidbits about every location of the city’s landscape, art and 500 years of history. 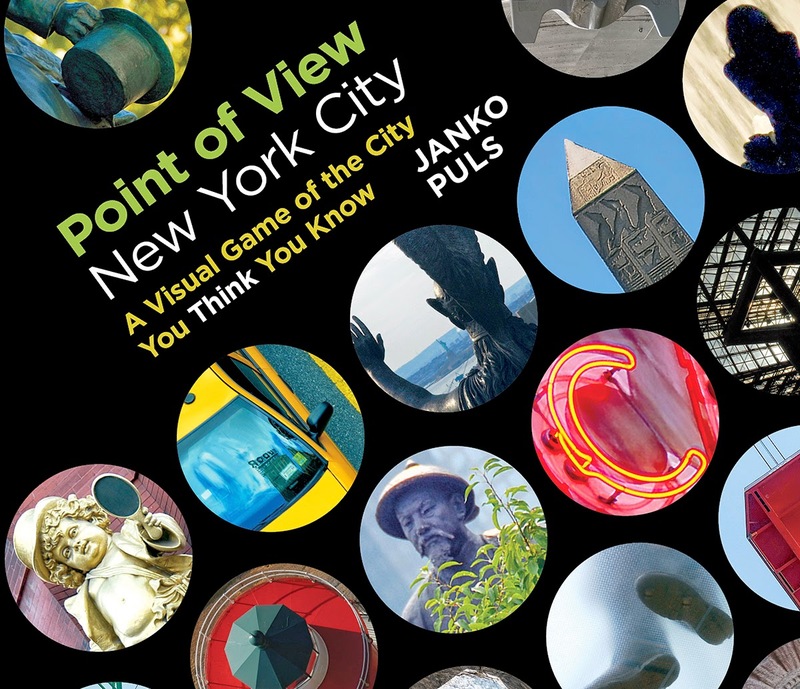 That’s what readers get in "Point of View New York City: A Visual Game of the City You Think You Know" by Janko Puls. 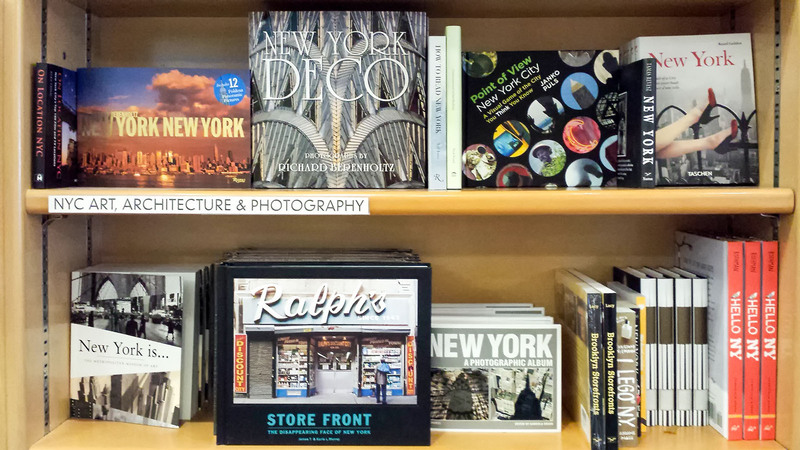 Everyone will enjoy the photographic art and learn something new about his beloved city. Promise! The guessing game might keep your friends and family engaged for hours. And then there is so much to read. I bet you never even imagined the stories behind these locations. 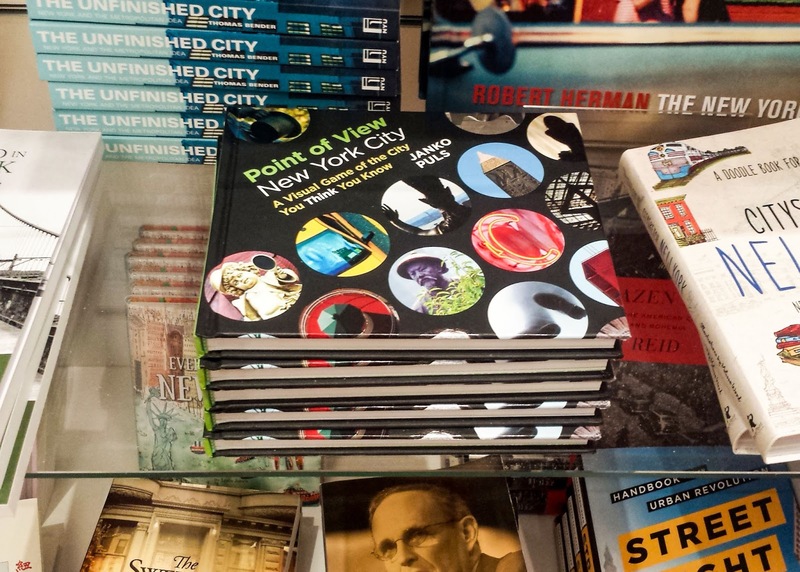 This book is published by CN Times Books / Times Media Check out their page about Point of View New York City.